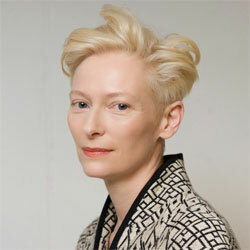 Tilda Swinton (born 5 November 1960 in London, England), is a British actress. 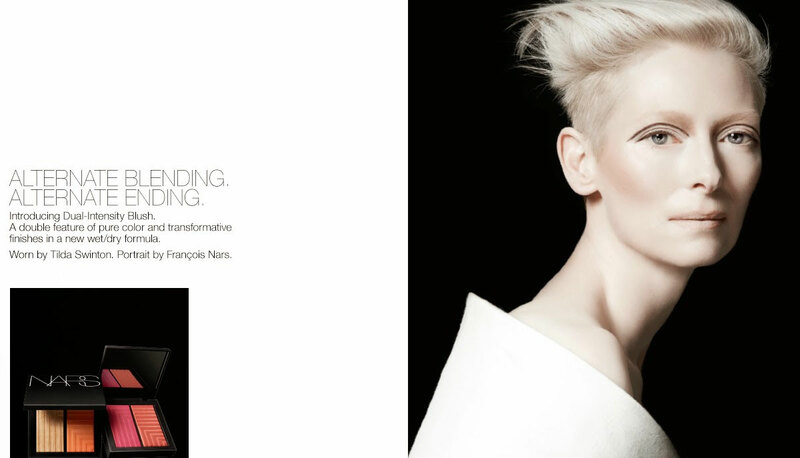 She starred in the movies The Chronicles of Narnia, The Deep End, and The Grand Budapest Hotel. winning won an Academy Award for her performance in Michael Clayton. 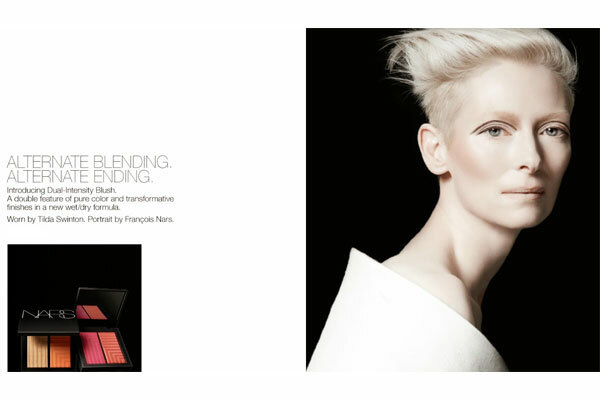 She is the face of NARS cosmetics, signed Oct. 2014.